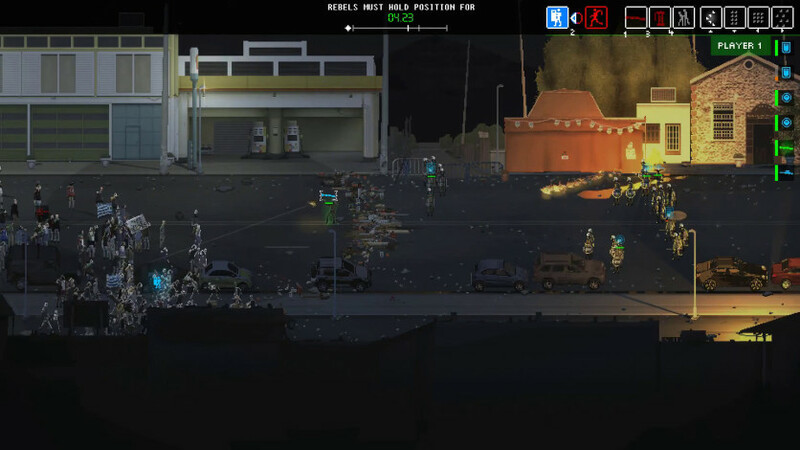 RIOT - Civil Unrest is the highly anticipated real-time riot simulator that places the player right in the heart of some of the world’s most fractious clashes. 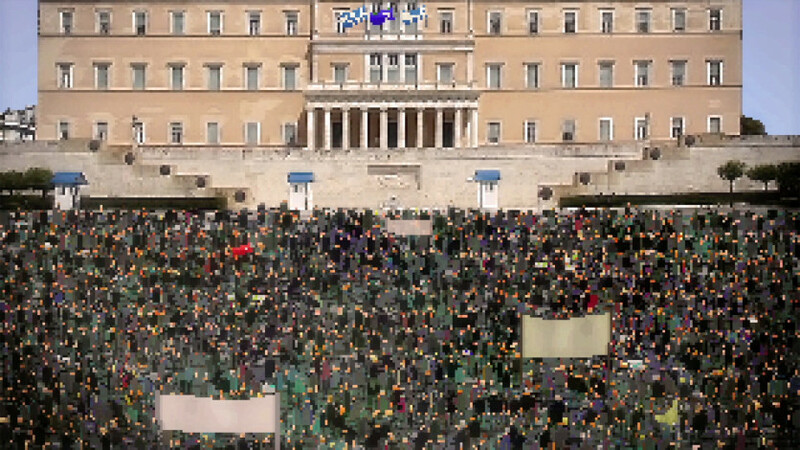 Campaigns include: Indignados (Spain), Arab Spring (Egypt), Keratea (Greece) and NoTAV (Italy). Seventeen single level scenarios include Rome, Oakland, Paris, London and Ukraine. 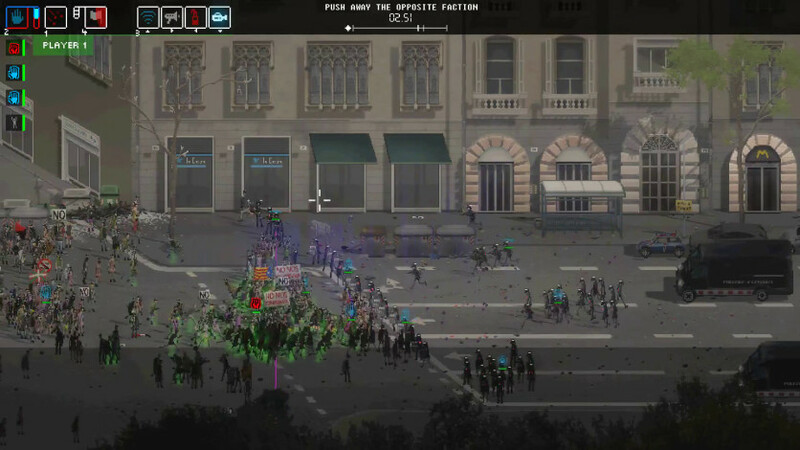 RIOT – Civil Unrest’s creator, Leonard Menchiari, experienced rioting first-hand at the NoTAV protests in Italy. He created the game to tell the stories and express the feelings experienced during these clashes. What triggers the crowd to behave with such anger and aggression? Often outnumbered, what does a police officer feel like during the conflict? RIOT - Civil Unrestpresents the player with the opportunity to experience both sides of the fight - a fight in which there really are no winners. Who is right and who is wrong? 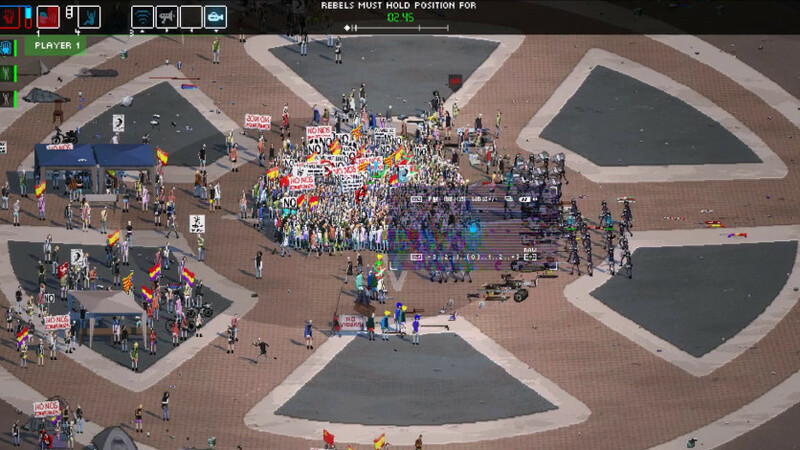 Experience RIOT – Civil Unrest and draw your own conclusions. 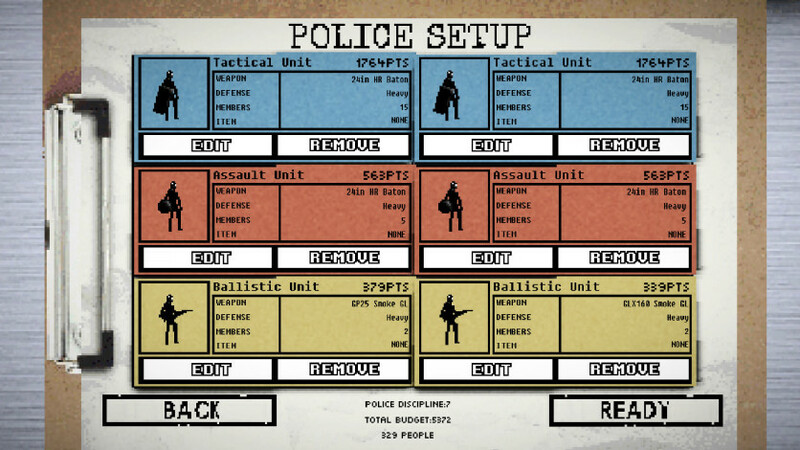 Command Assault, Tactical, and Ballistic squads. Call in police trucks, water cannon or even a tank! Choose whether to use smoke grenades, rubber and plastic bullets or even live ammunition. 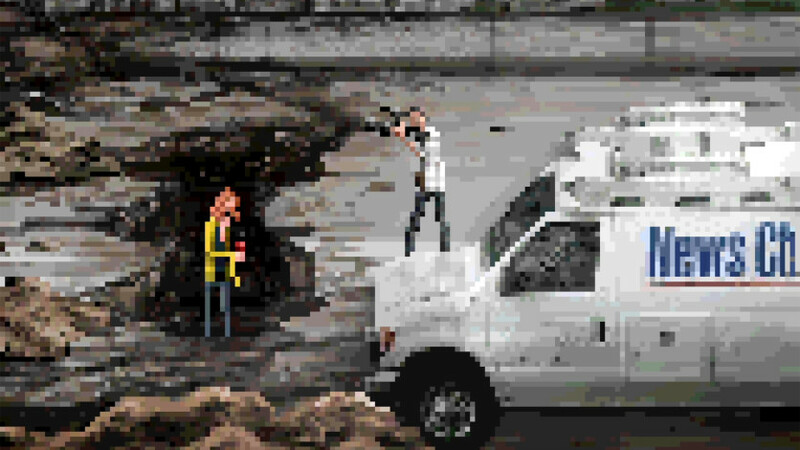 Instruct Rioters (armed and passive) and Journalists. 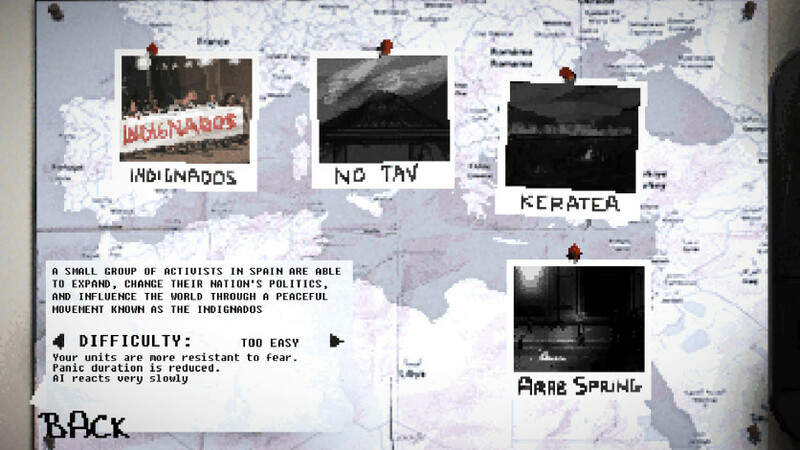 Sixteen campaign levels split over four scenarios; Keratea (Greece), NoTAV (Italy), Indignados (Spain) and Arab Spring (Egypt). 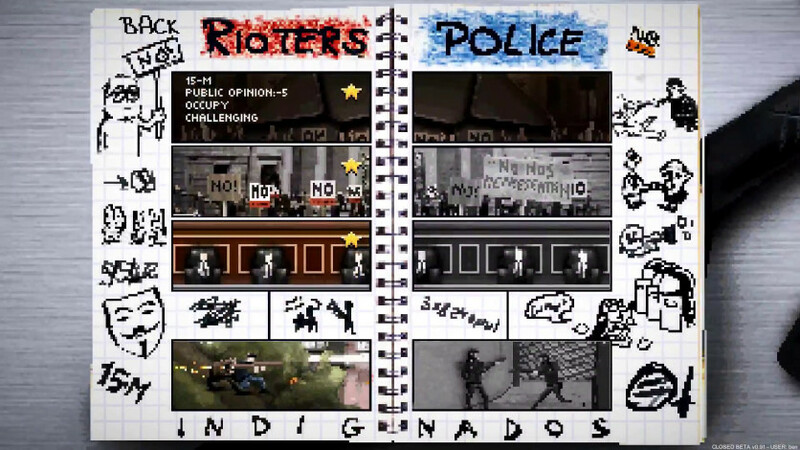 See the story unfold from both sides - play all thirty-two levels as the Rioters or the Police. Alter the look of the confrontation by importing your own background graphics. 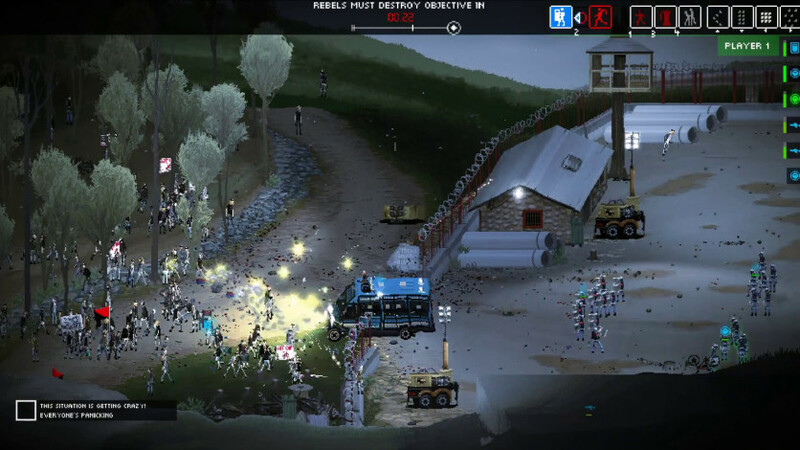 Position elements, vehicles and obstacles where you want them. 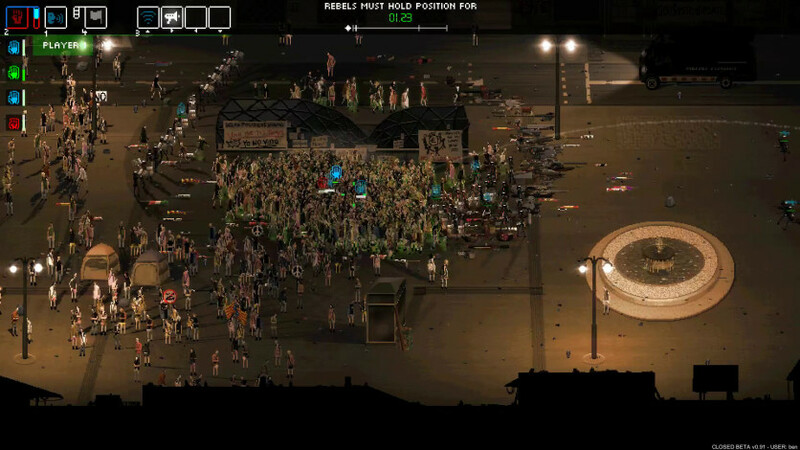 Choose and position rioters and police starting points as well as their orders and level of aggression. RIOT - Civil Unrest developed by IV Productions and Leonard Menchiari, published by Merge Games Ltd. © 2017. 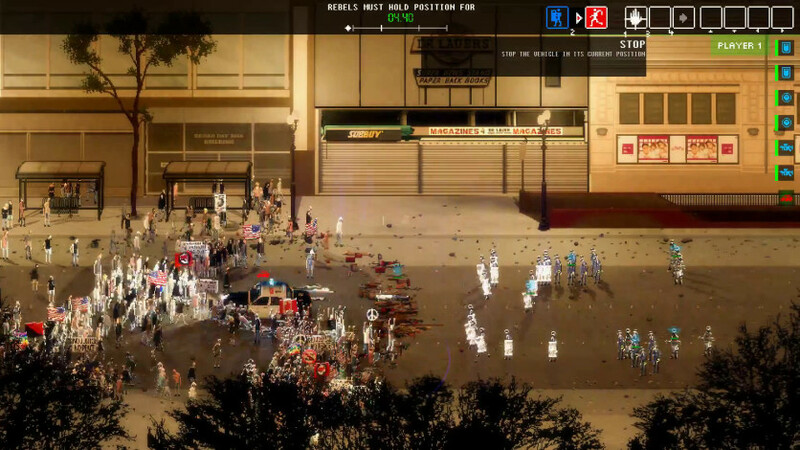 Merge Games Ltd. and RIOT - Civil Unrest are trademarks or registered trademarks of Merge Games Ltd. Original Concept by Leonard Menchiari. All other trademarks, copyrights and logos are property of their respective owners.